Looking for a way to give a little bit of joy to your loved ones? You can now make them smile with the lovely gift cards from Sleeklens! 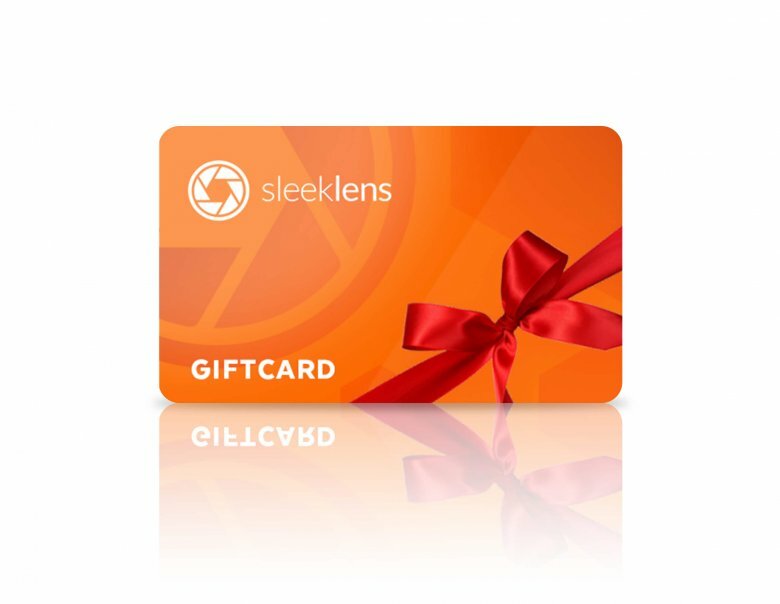 By purchasing a Sleeklens Giftcard, you will be giving a useful gift that will surely delight any avid photographer who does their own editing. This Gift Card allows the recipient to pick any of our available products that is equivalent to the amount you select. 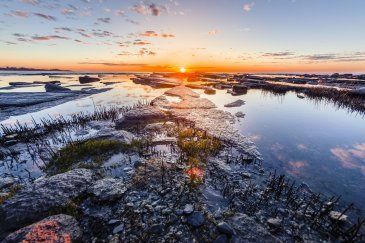 As such, you will be giving your loved ones something unique and which they can use for many years as they do their post-production photo editing. After your purchase is processed, you’ll get a code that you can send via email! That unique code must be applied at the time of checkout. With no expiration date, and ready for use at any time, our gift cards are valid for use whenever purchasing any of the products available on our site!